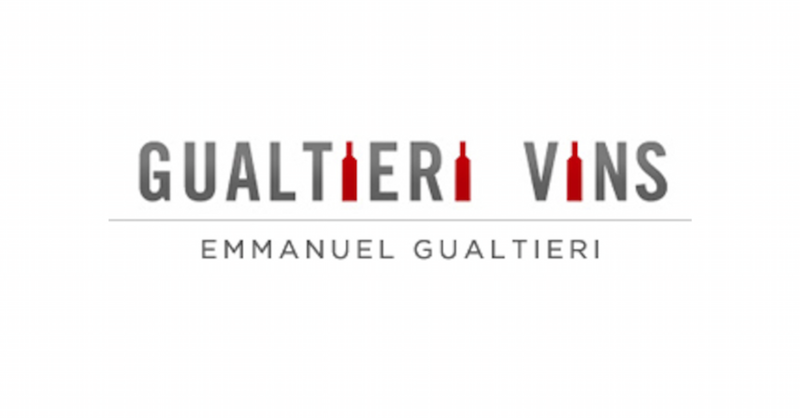 Emmanuel Gualtieri likes to share his passion for wine. Renown importer and distributor for gastronomy in the lake Geneva region, he likes to present the producers he works with. Follow him and find out more about the wines and the producers he carries.